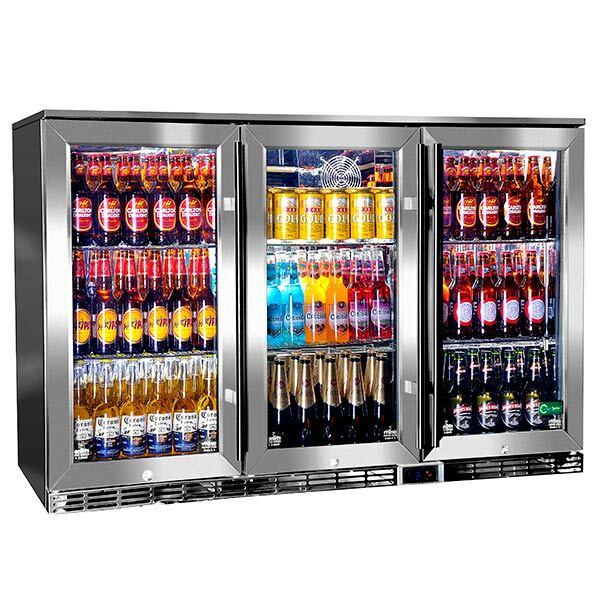 Perfect for those that love to entertain outdoors, the triple door Blastcool Outdoor Bottle Cooler will ensure you're well stocked for chilled drinks. Featuring room for up to 260 beer bottles, this cooler is perfect for installing if an outdoor bar or kitchen. The weather resistant design ensures it will withstand the wind and rain. 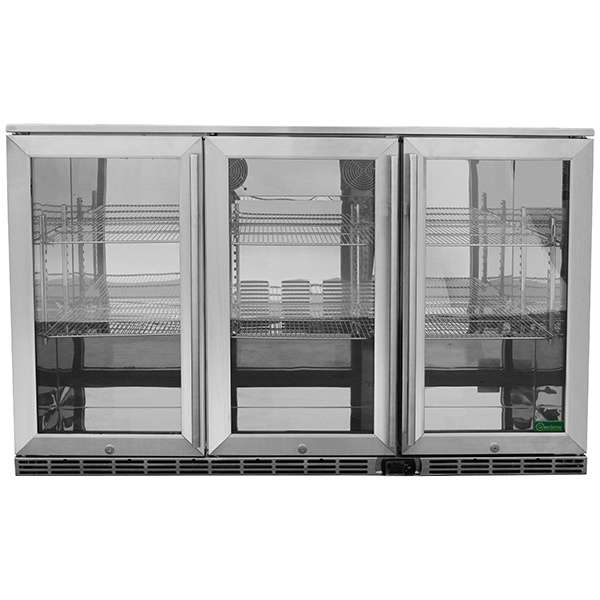 In addition to the sleek and stylish stainless steel design, this cooler offers excellent efficiency and an environmentally friendly design. The Greensense Plus approved design ensures this cooler offers at least four energy and lifetime cost saving components, while using the ECO mode when not in use reduces consumption by up to 33%. Please Note: This Blastcool Cooler is recommended for domestic use only.